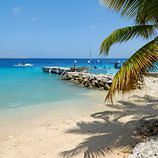 Would you like to go scuba dive Bonaire and are you looking for a full service scuba dive resort? Buddy Dive offers it all. Scuba divers, snorkelers, adventurers and leisure travelers will feel equally at home at Buddy Dive. 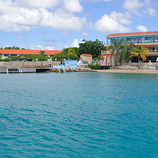 Dive Bonaire which for the twentieth consecutive year has taken first place for the #1 Shore Diving Destination. Other #1 rankings include Best Macro Diving, Best Advanced Diving, Best Beginner Diving, and Best Underwater Photography. Would you like to scuba dive bonaire and stay in a luxuries suite? Belmar oceanfront apartments offers it all. This package includes 7 nights in a 1-bedroom suite deluxe and includes 6 boat dives, car rental + unl. shore diving. 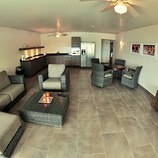 Would you like to scuba dive bonaire and stay in a luxuries suite? Belmar oceanfront apartments offers it all. This package includes 7 nights in a 1-bedroom suite deluxe and includes: car rental + unl. shore diving. 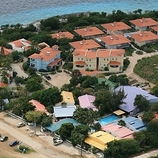 Dive Bonaire with Bonaire Dive and Adventure and stay in a 1 Bedroom ocean view apartment from Den Laman condominiums . Den Laman is situated on the waterfront 5 miles/8 kilometers from the airport and 2 miles/3 kilometers from downtown Kralendijk. 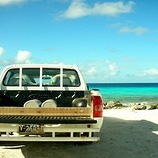 This package includes 6 days unlimited shore diving, free nitrox, car rental and 6 boat dives. 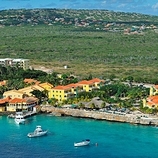 Dive Bonaire with Bonaire Dive and Adventure and stay 7 nights in a 1 Bedroom ocean view apartment from Den Laman condominiums. 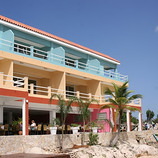 Looking for a private getaway in Bonaire? This package includes seven nights in a private villa (can already be booked for two persons only) and includes six days unlimited shore diving + car rental.